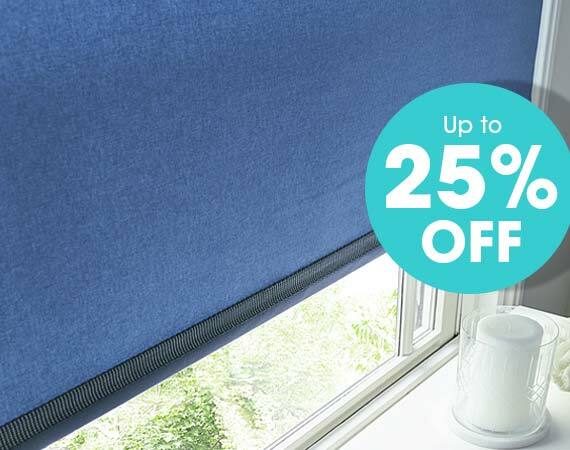 SAVE UP TO 25% OFF on Made-to-Measure Window Blinds and transform the rooms you love for less. Offer ends 31 March 2019. 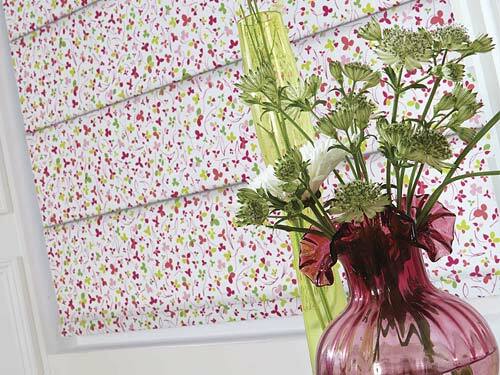 Be inspired by our GENUINE customer window blinds and shutters gallery. All backed up by happy customer testimonials. 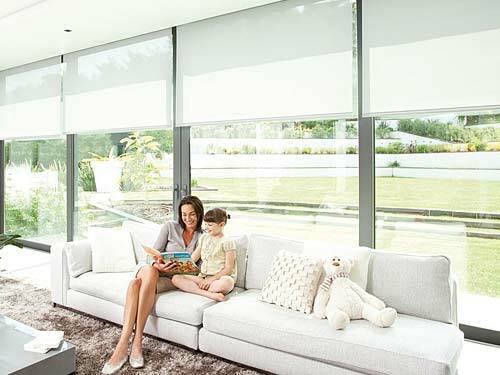 Perfect Blinds is a Merseyside Family Business and the North’s MOST TRUSTED Bandalux Specialist. We have EXCLUSIVE FABRICS, PATTERNS AND COLOURS to suit every window and budget. We always beat any genuine “Like-for-Like” Quote. Perfect Blinds is a Bandalux Authorised Dealer for premium designer blinds and also fits S:CRAFT plantation shutters – all made-to-measure to perfectly fit your windows. Every Perfect blind made and fitted is done with pride. Our team works hard to supply blinds to very high standards – guaranteeing quality, reliability and value. We’re passionate about the quality of our blinds and endeavour to produce beautiful and long-lasting products whilst offering customers exceptional value. 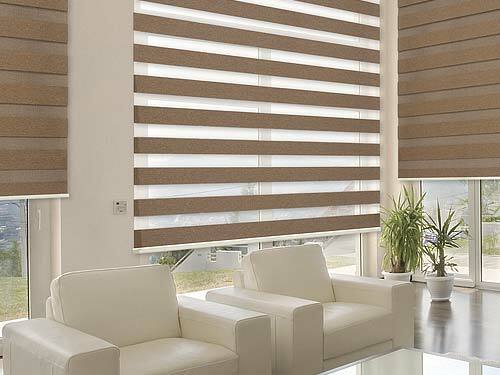 Perfect Blinds offer a wide range of contemporary and traditional style window blinds and plantation shutter blinds across Merseyside, Lancashire and Wirral areas. Perfect Blinds is a local family-run business who have been operating in Liverpool, Merseyside with the same team of experienced staff for over 25 years. Our highly skilled and friendly creative designers, professional installers and customer services team are based locally and ready to help you find the Perfect Blinds for your home and budget.